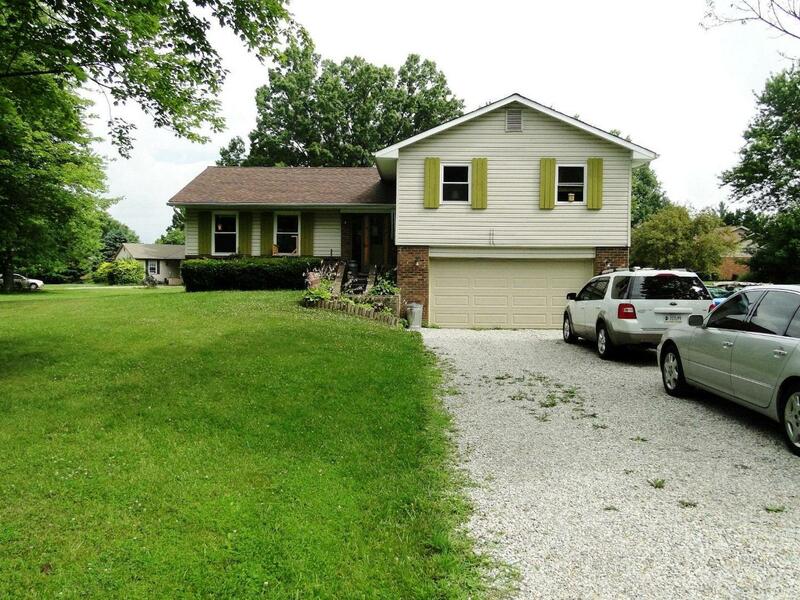 North Dearborn Rd to rt on Bright Leaf Dr.
Well-maintained, newly remodeled home sitting on a nice level corner lot. Fruit trees in backyard. Lrg, open, eat-in custom ktchn w/ all stainless appliances, included. Butcher block counters. New carpet; tastefully decorated; frplc in family rm along w/ walkout to lrg patio area for entertaining. New 3D roof, garage door. Close to everything. NOTE: This property was sold on 9/23/2016 and is no longer available. The details listed below are believed accurate to the date of the sale and are subject to change.